Two days of free dental care for kids in need! This event is for children 17 years and younger. Children from low-income families without access to quality dental care are eligible. Children must be accompanied by their parent or legal guardian. 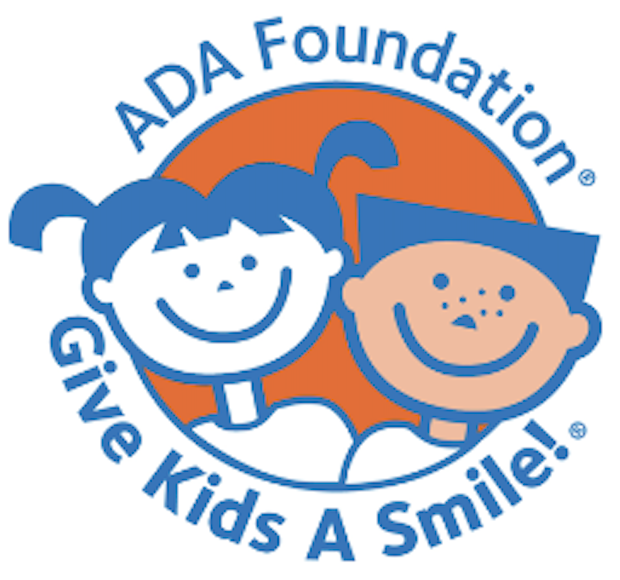 Give Kids a Smile is a program coordinated nationally by the American Dental Association Foundation. The ADA is dedicated to make sure all children’s smiles are the picture of health. Make an appointment to attend! This event is by appointment only. Call 651-789-7605 to schedule an appointment today. You may leave a message on our cancellation/confirmation line for this event. Two days of free dental care for people in need! This event is walk-in only and for people of all ages. Children must be accompanied by their parent or legal guardian at this event. Individuals from low-income families without access to quality dental care are eligible. Patients will be seen on a first-come, first-serve basis. No appointments are available. A limited number of patients will be accepted, and services provided will be dependent on time available.